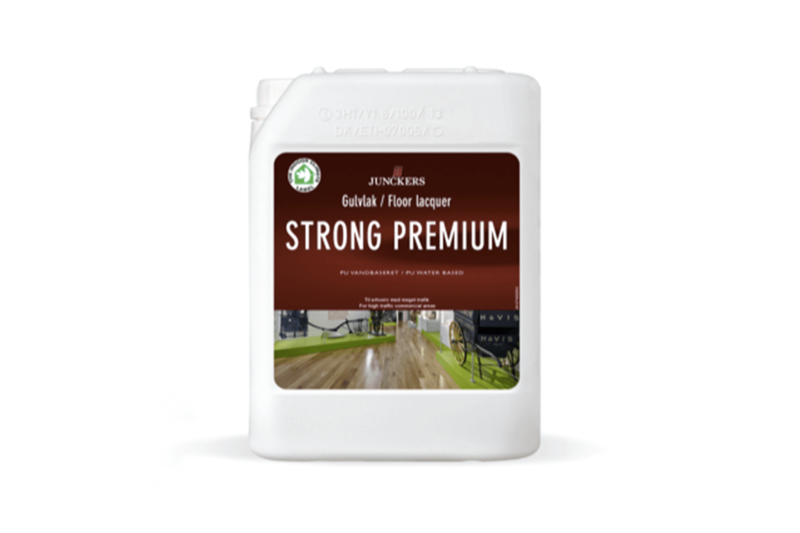 Single component water based lacquer for high traffic domestic areas, this is the most toughest low odour one conponent lacquer on the market used by most professionals. 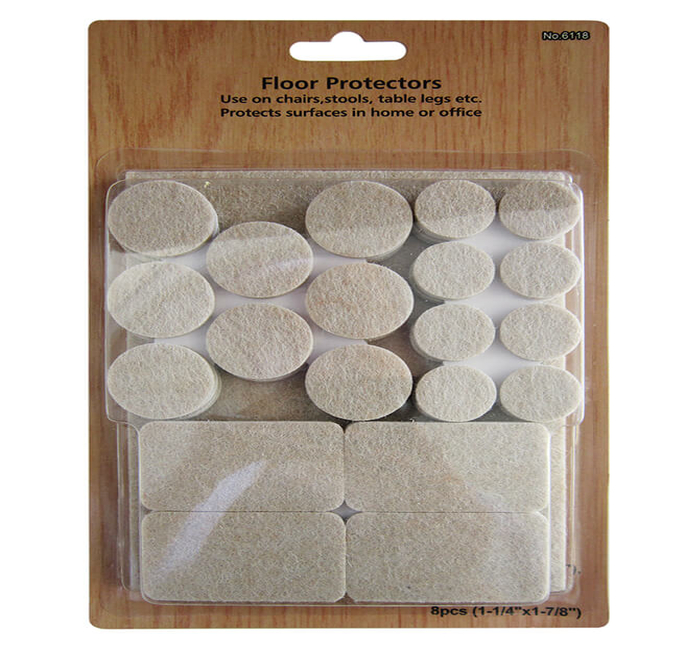 Protect your new sanded floor with these self adhesive felt pads. 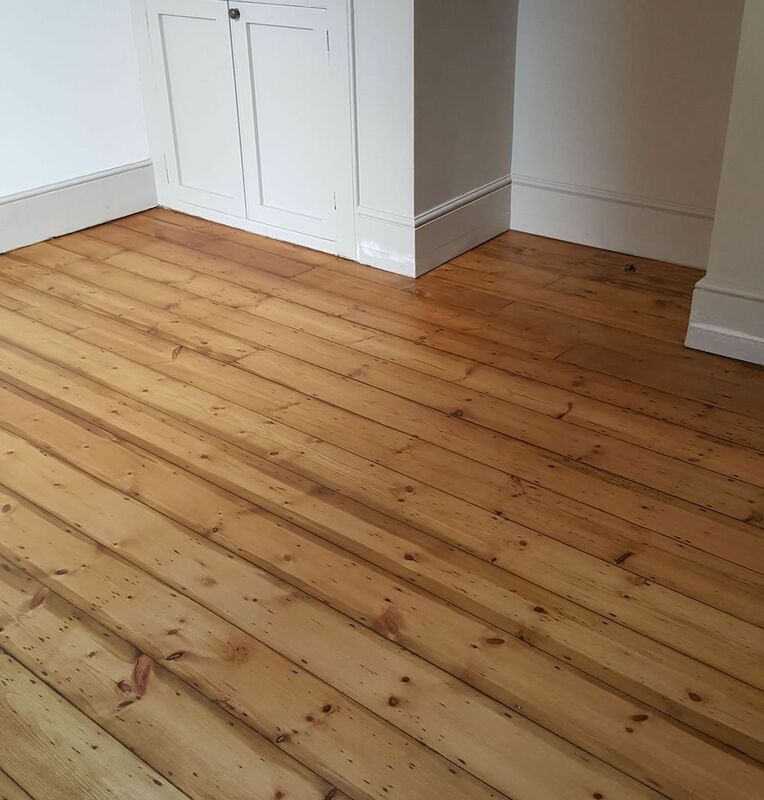 Reclaimed pine floorboards which have been cut from 120 year old beams. They have a lovely colour that will add charm and character to any room. They look terrific in any room, whether it is contemporary or modern.